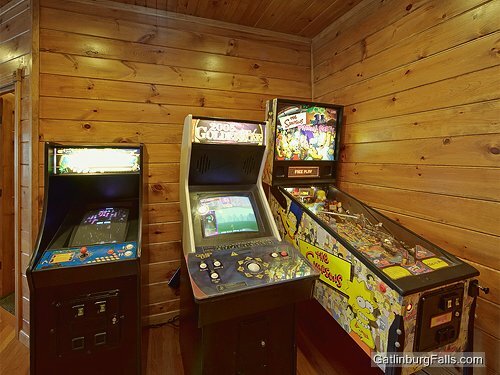 When you're ready for a break from the real world, come to City Relief. 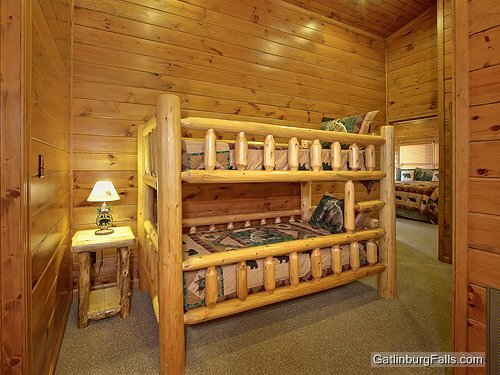 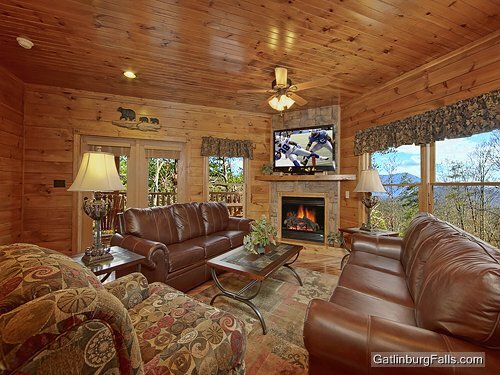 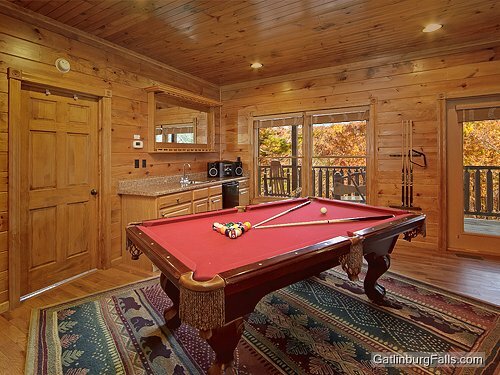 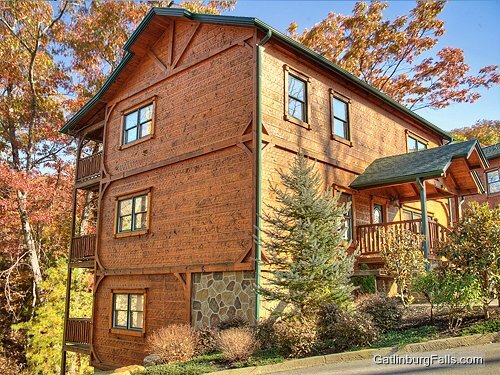 Nestled amongst the lush tree tops in Gatlinburg Falls Resort, this is the perfect luxury log cabin rental. 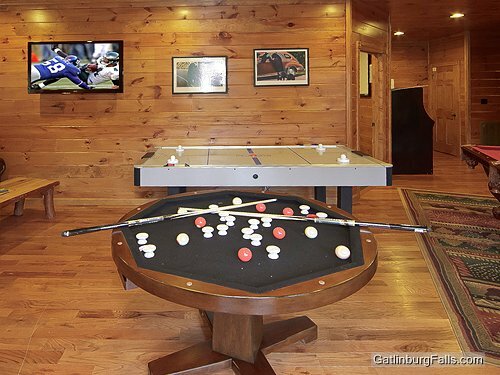 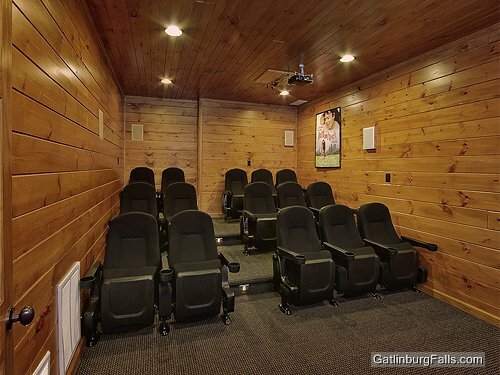 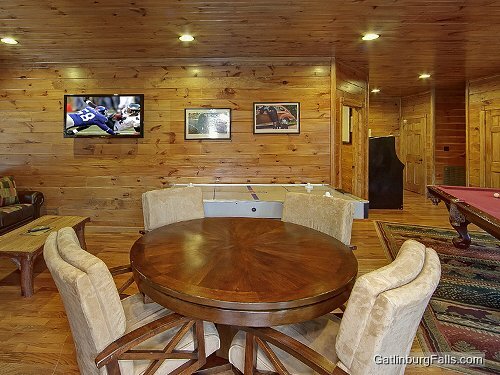 Ideal for gatherings with family and friends, this spectacular Gatlinburg cabin rental is home to a massive, state of the art Home Theatre, and an extra-large game room that includes; Golden Tee, Ms Pac Man, and Galaga arcade games, pinball, pool table, air hockey, bumper pool table, flat screen TV, wet bar and enough seating for the whole group to enjoy their time. 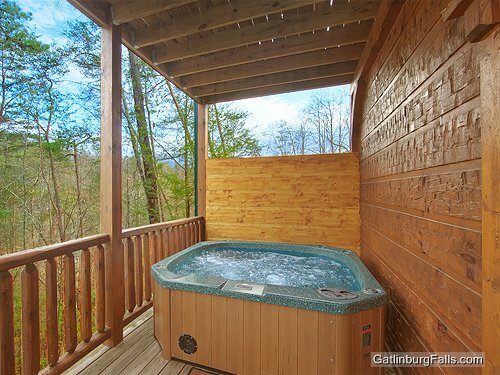 And when you're ready to forget your cares, sit and relax on one of the 3 full length decks or soak your cares away in the hot tub. 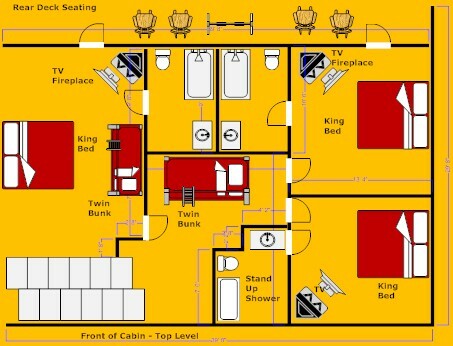 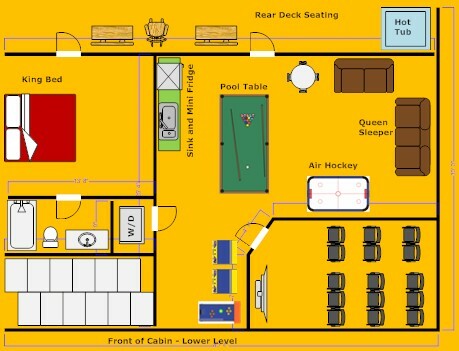 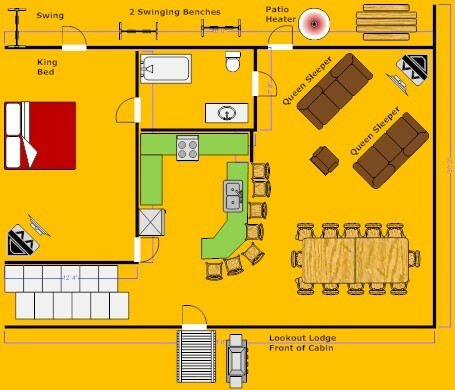 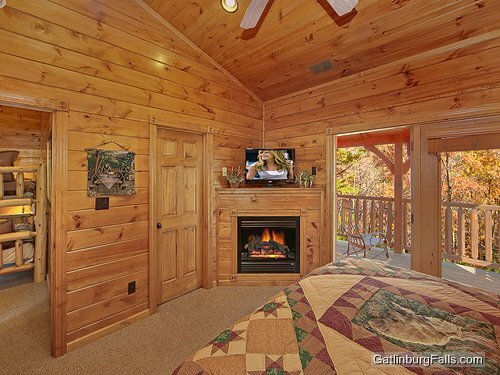 For comfort, this cabin features five king master suites all with an adjoining bath with vertical jetted shower spa and flat screen TVs. 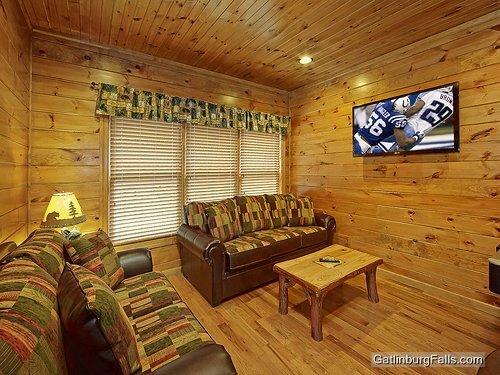 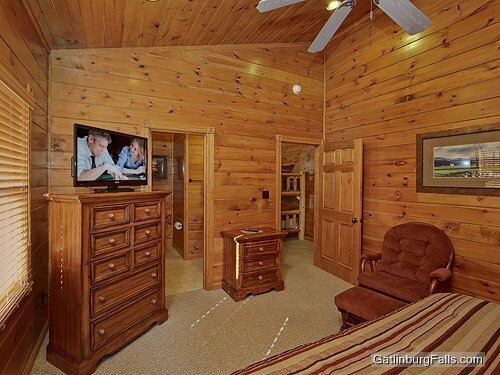 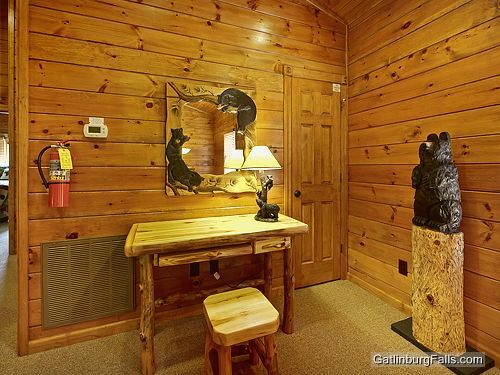 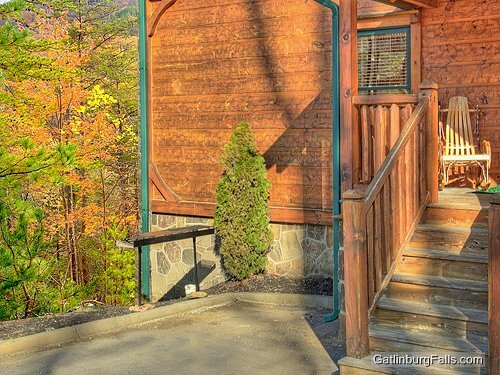 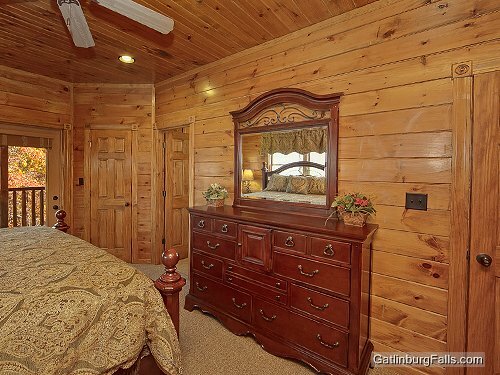 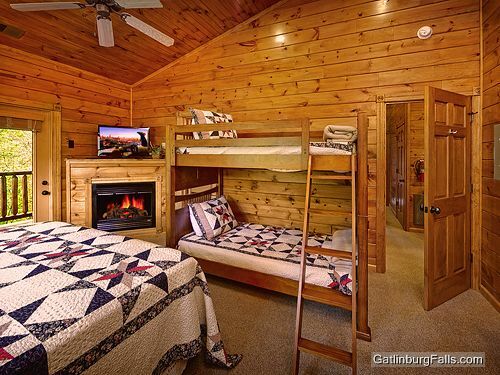 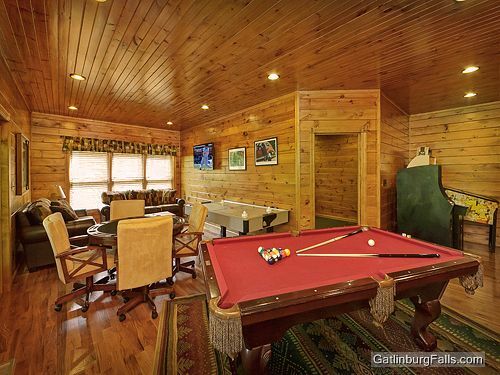 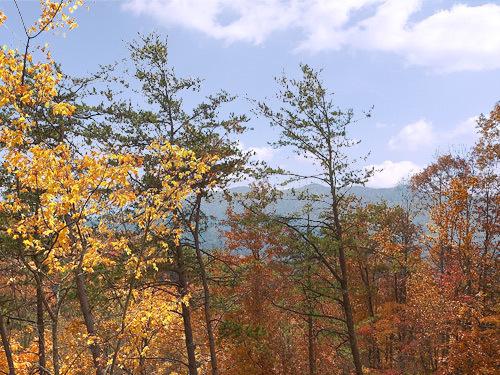 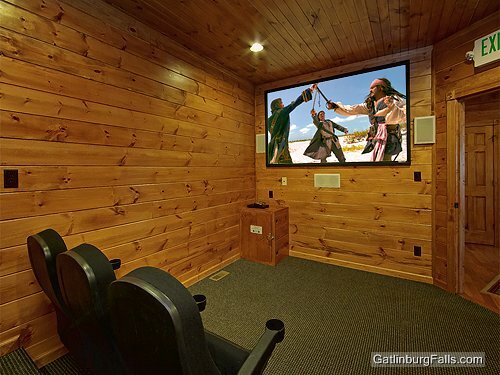 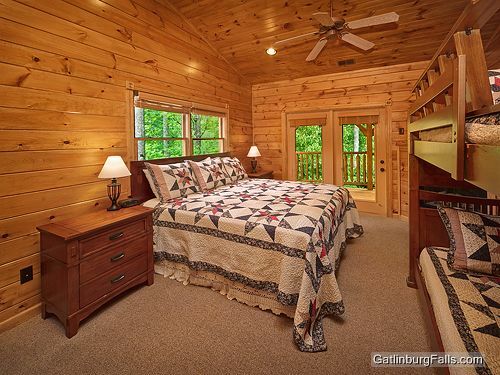 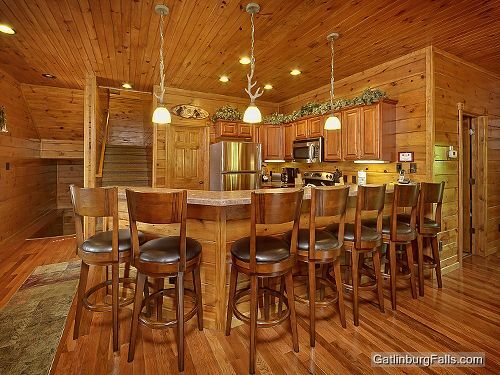 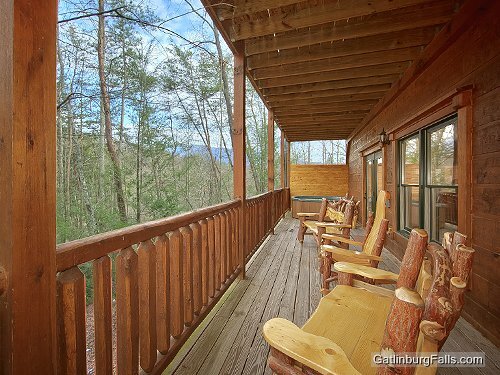 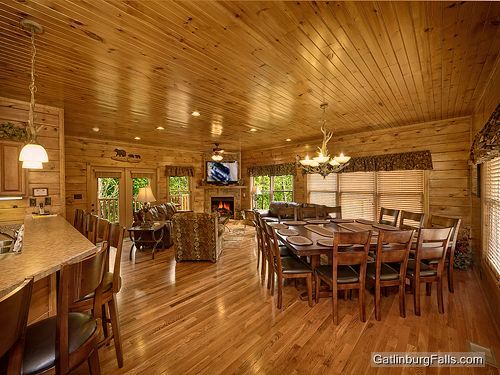 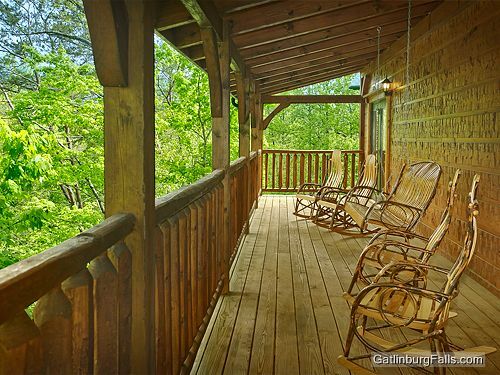 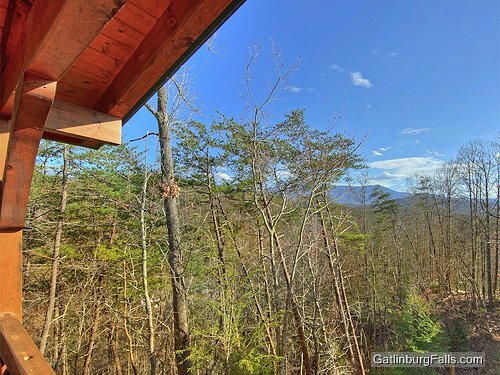 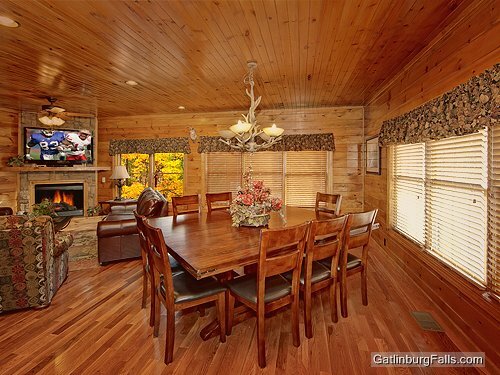 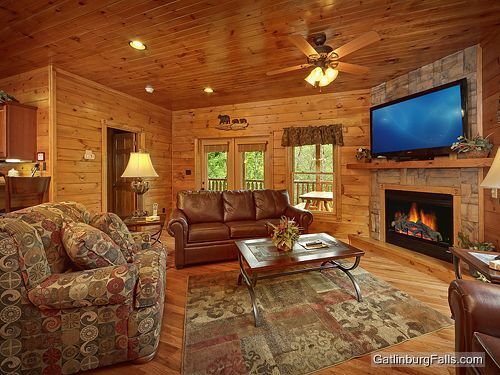 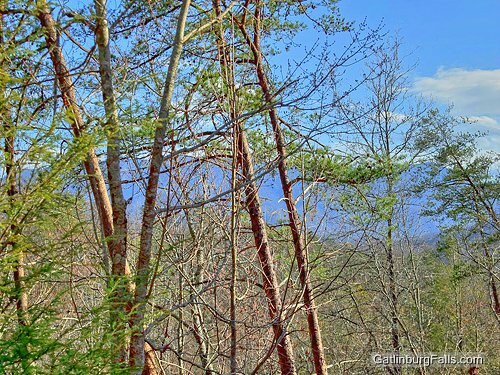 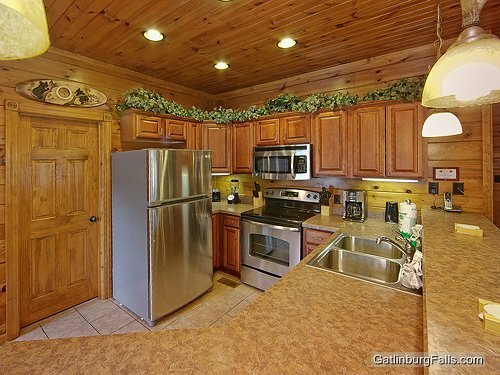 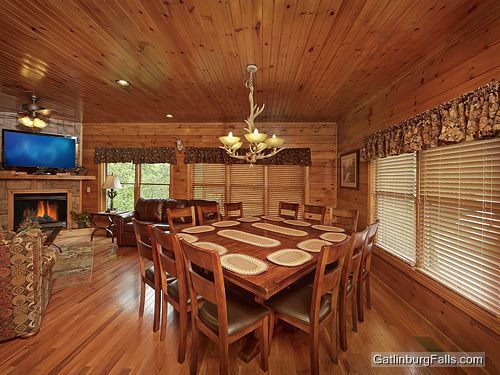 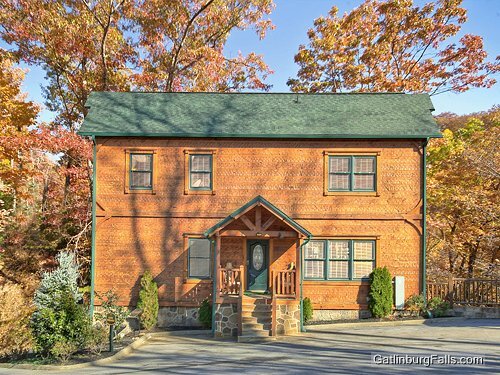 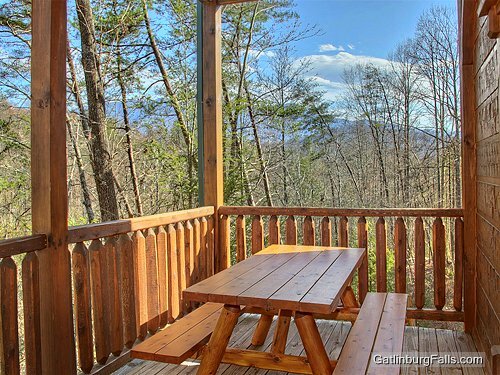 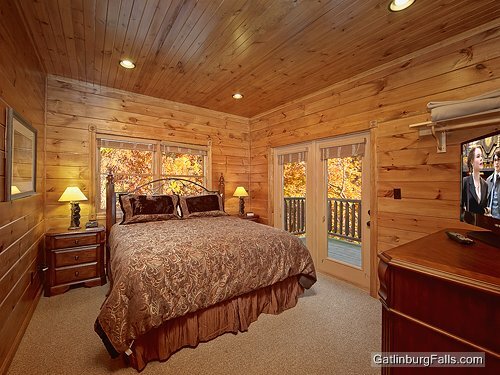 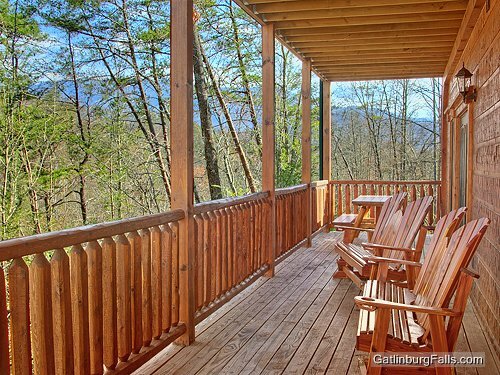 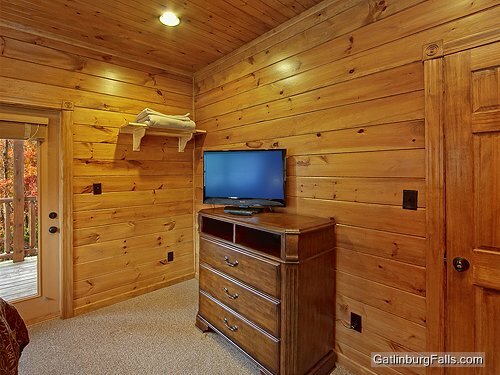 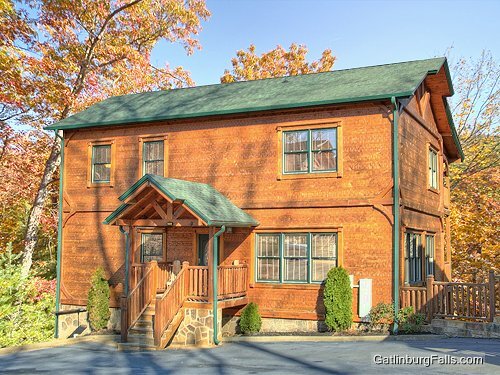 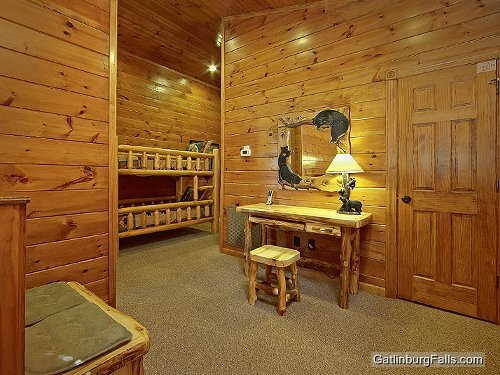 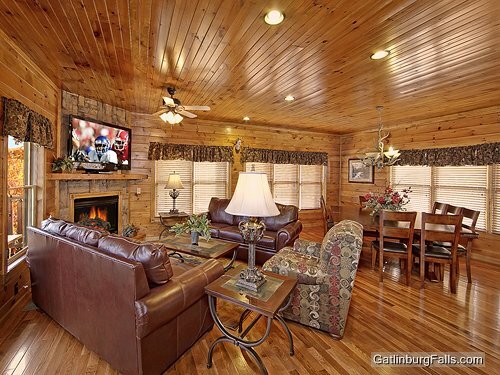 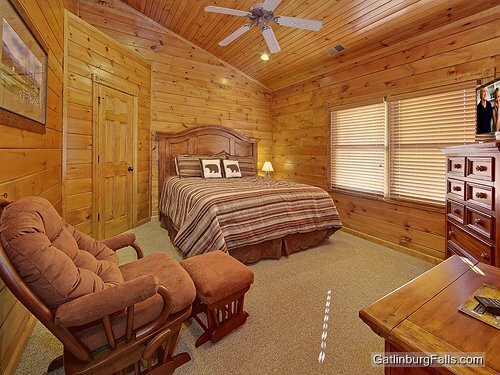 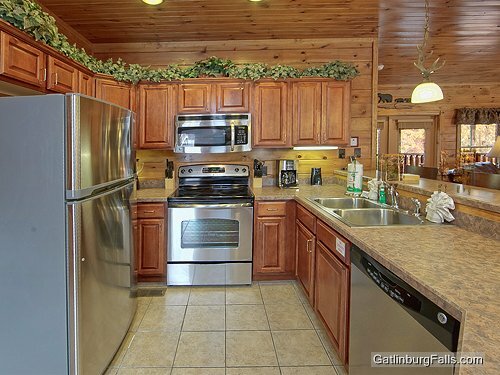 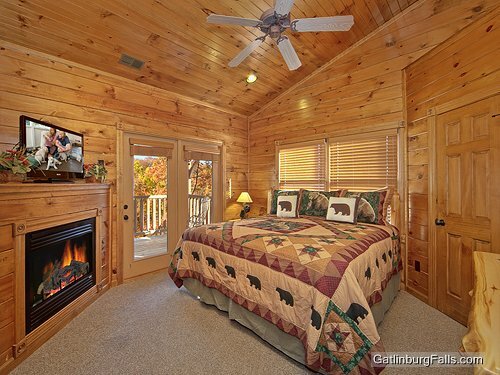 This picture-perfect cabin rental is just minutes from downtown Gatlinburg and the Smokies. 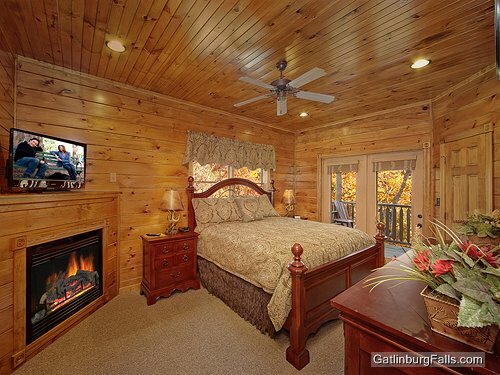 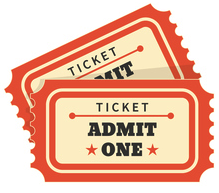 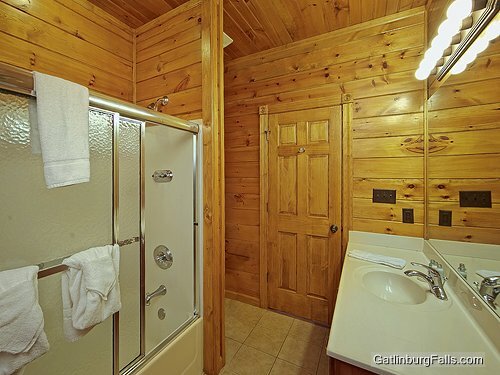 Experience an incomparable level of relief at Gatlinburg Falls when you stay at City Relief.